Two young and ambitious students create a dangerously risky experiment: If you had the equipment and the ambition, could you convince another person that they're being haunted? 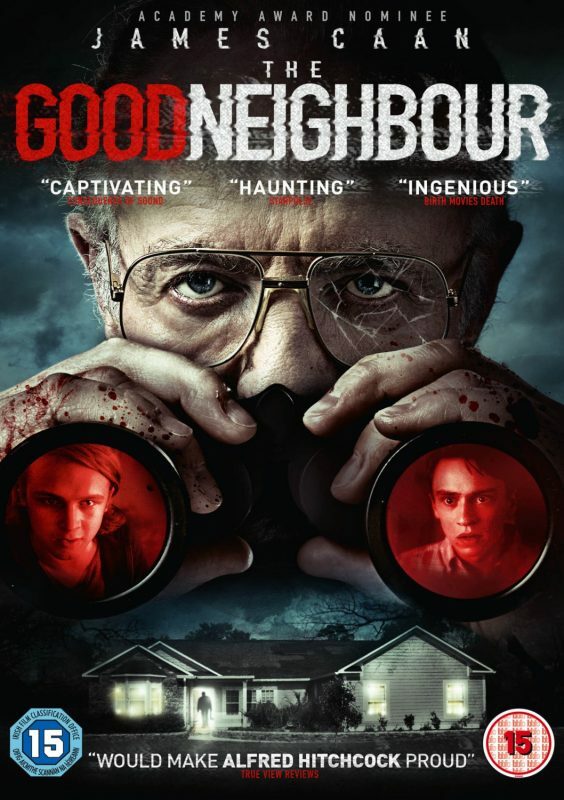 The Good Neighbour follows the two boys, Logan Miller (Scouts Guide to the Zombie Apocalypse) and Keir Gilchrist (It Follows), as they attempt to turn their neighbour’s life upside down. Through a series of escalating and cruel “haunts,” the boys push Harold Grainey, Academy Award®-nominee James Caan (The Godfather, Misery), their elderly neighbour, further and further in order to get a reaction.